"The sudden passing of our beloved Miriam has saddened us and our nation. 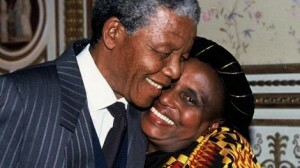 &#8230; Despite her tremendous sacrifice and the pain she felt to leave behind her beloved family and her country when she went into exile, she continued to make us proud, as she used her worldwide fame to focus attention on the abomination of apartheid. &#8230; Her music inspired a powerful sense of hope in all of us". 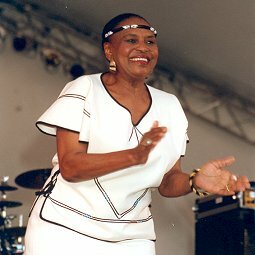 South African diva Miriam Makeba is well known throughout the world known as the Mama Africa and the Empress of African Song. Born in 1932 in South Afica, she first came to the public's attention as a featured vocalist with the Manhattan Brothers in 1954. 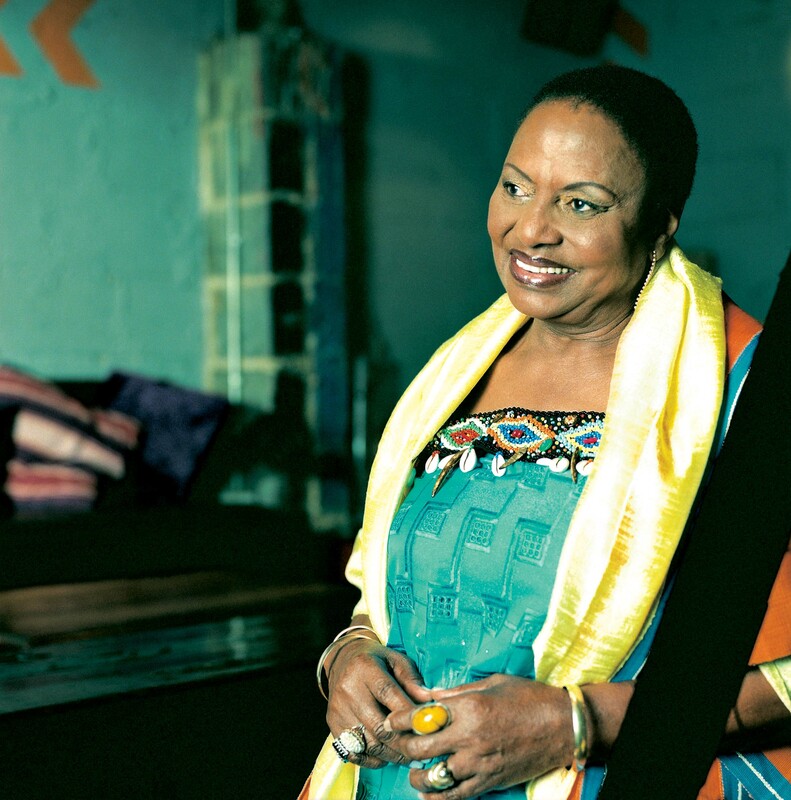 She soon left to record with her all-woman group the Skylarks while touring Southern Africa with Alf Herberts' African Jazz and Variety, an 18 month tour that launched the careers of many African artists. 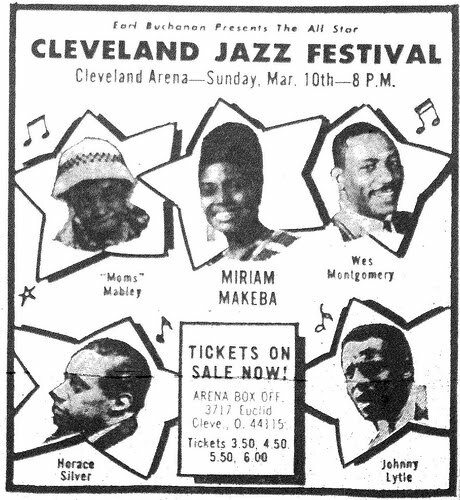 In 1959, Makeba's incredible voice help win her the role of the female lead in the show, King Kong, a Broadway-inspired South African musical. 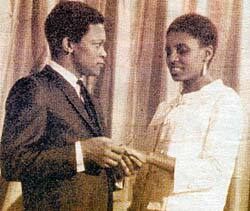 She then went to conquer America where she sang at President Kennedy's birthday and worked in New York with Harry Belafonte creating such classics as "The Click Song" and "Pata Pata". In 1963 she testified about apartheid before the United Nations, as a result the South African government revoked her citizship and right of return. 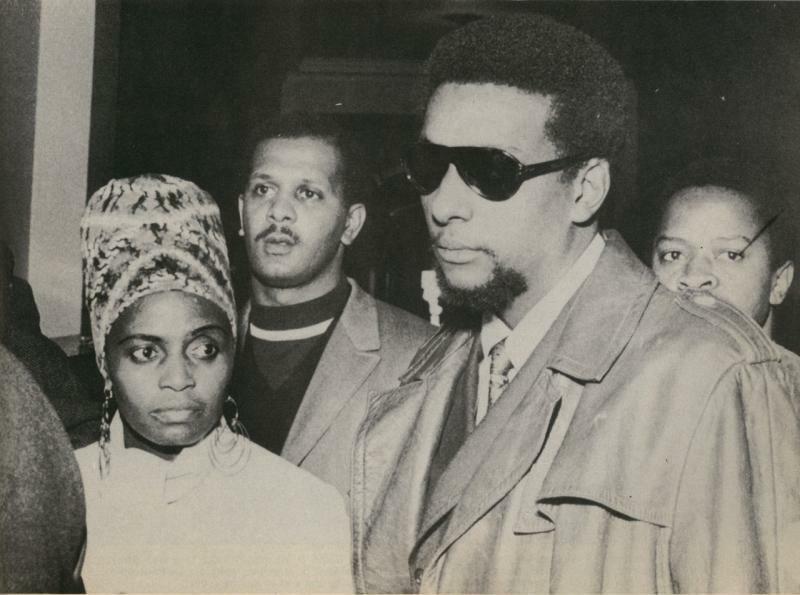 She stayed in the U.S. and married Stokely Carmichael, a Black Panther leader. That began her exile from her South African homeland. After harassment by U.S. authorities she fled to exile in Guinea. 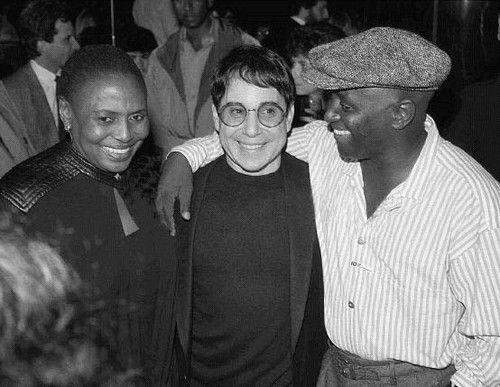 Makeba returned to world prominence when she performed with Paul Simon on the Graceland tour. Finally in the late 1980's she returned to her homeland as a free South African.